Last night was fantastic. 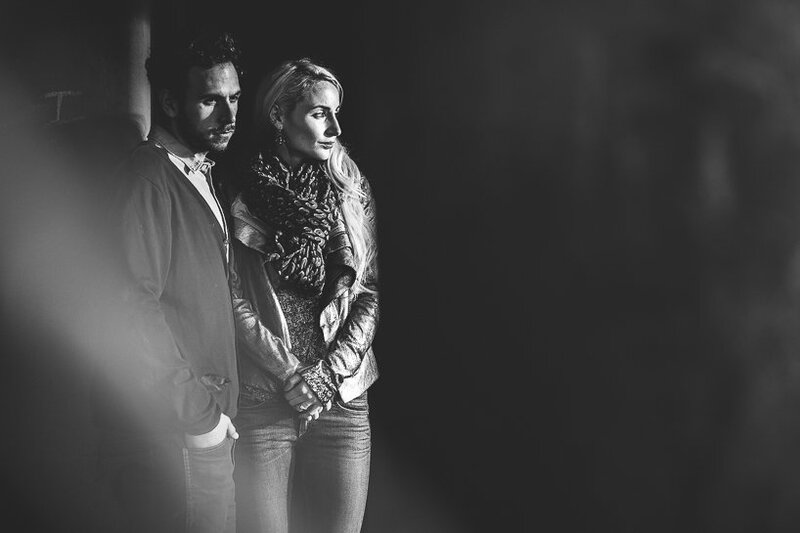 We drank coffee, we had some incredibly dramatic light, the crowds stayed away and we finished with dinner talking endlessly and enthusiastically about their plans for their wedding day. 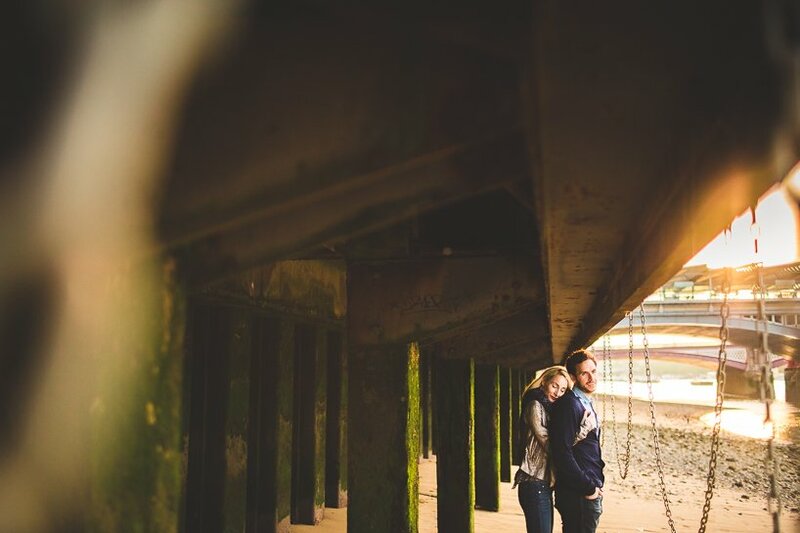 Cara and Michael are ace and we couldn’t have picked a better evening for their Southbank Engagement Shoot. 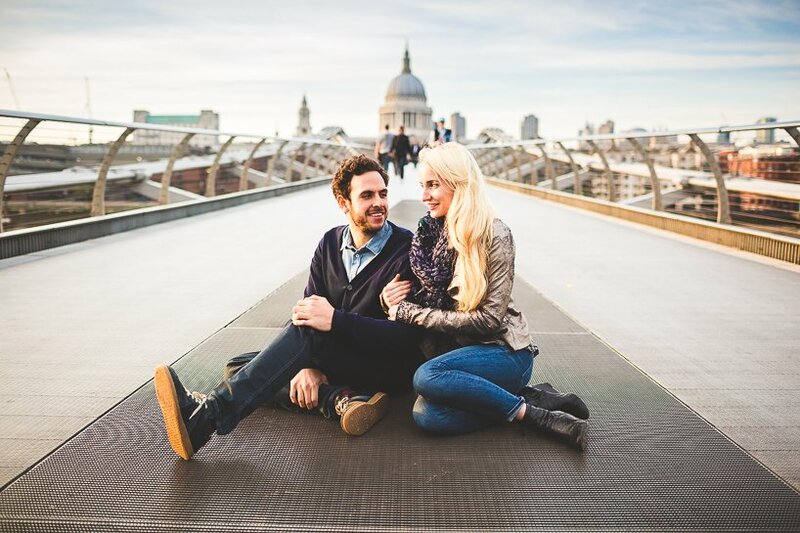 Cara and Michael are getting married at The Dorchester later this summer and from what they’ve told me so far it should be nothing short of spectacular, it can’t come around soon enough. It’s no secret that most people are a little nervous about having their photo taken. 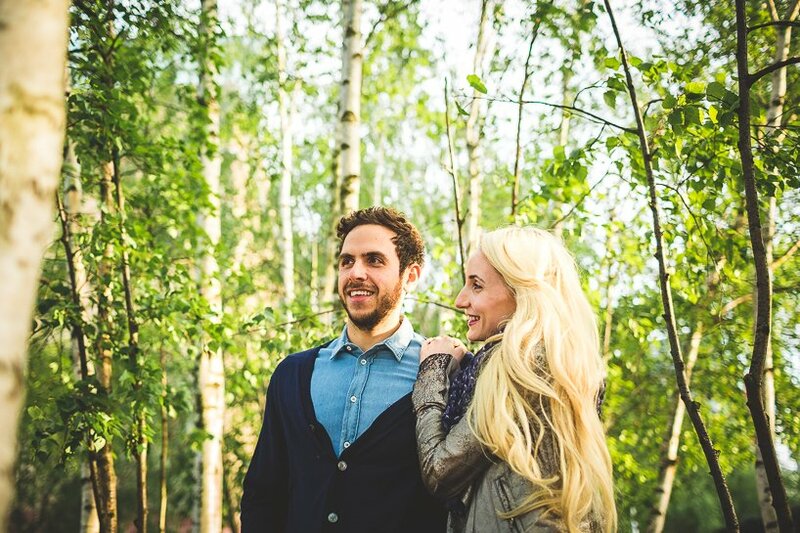 An engagement shoot is a great way just to work through those nerves, to play around in a location that you love and hopefully realise that it’s actually very relaxed and not scary at all. It also means that come your wedding day all that anxiety about having your photograph taken has gone and you can completely relax and enjoy your day even more. If you’d like to book a session in then just drop me a hello via the contact form and I’ll send you back our brochure with some more details. 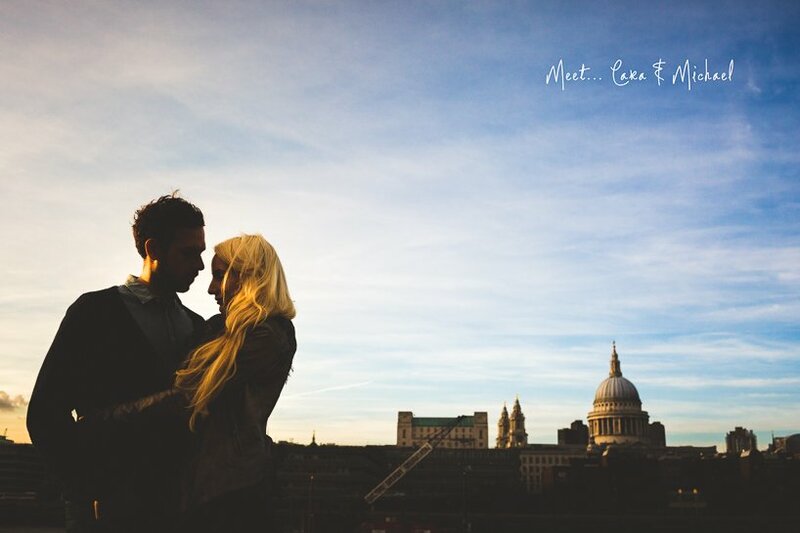 For now, here’s Cara & Michael soaking up some of the last rays of the evening sun against a London skyline that’s hard to beat.